SMSFs are established for the sole purpose of providing financial benefits to members in retirement and their beneficiaries. An SMSF has its own Tax File Number (TFN), Australian Business Number (ABN) and Transaction Bank Account, which allows them to receive contributions and rollovers, make investments and pay out pensions. SMSF investments are all made in the name of the specified fund and are controlled by the trustees. 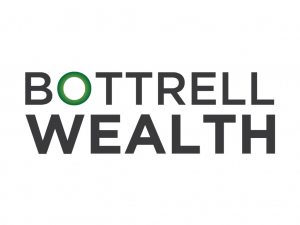 If you’ve decided to manage your own super, our friends at Bottrell Wealth are ready to assist you set up a self-managed superannuation fund (SMSF). Your SMSF needs to be set up correctly to be eligible for tax concessions and to make it easier to administrate once up and running. Our experienced staff can make this happen in a way that’s as hassle-free as possible for you. Please direct all your enquiries to Gavin Bottrell by sending an email to gavin@bottrellaccounting.com.au or by calling our office on 1300 788 491.